Who doesn’t love a good mystery? Whilst we might beat our heads against the wall, ask desperately to be told the truth and dedicate hours to solving just what exactly happened, more often than not, we get more enjoyment out of not knowing what went down than we do knowing. It’s little surprise, then, that there are a whole load of unsolved mysteries out there, just waiting to be picked up and solved. And although people have been working for years trying to get to the bottom of the story, it’s much more fun to wonder what happened than to have it spelled out for you. Get your pencils at the ready, you’re going to want to take notes. 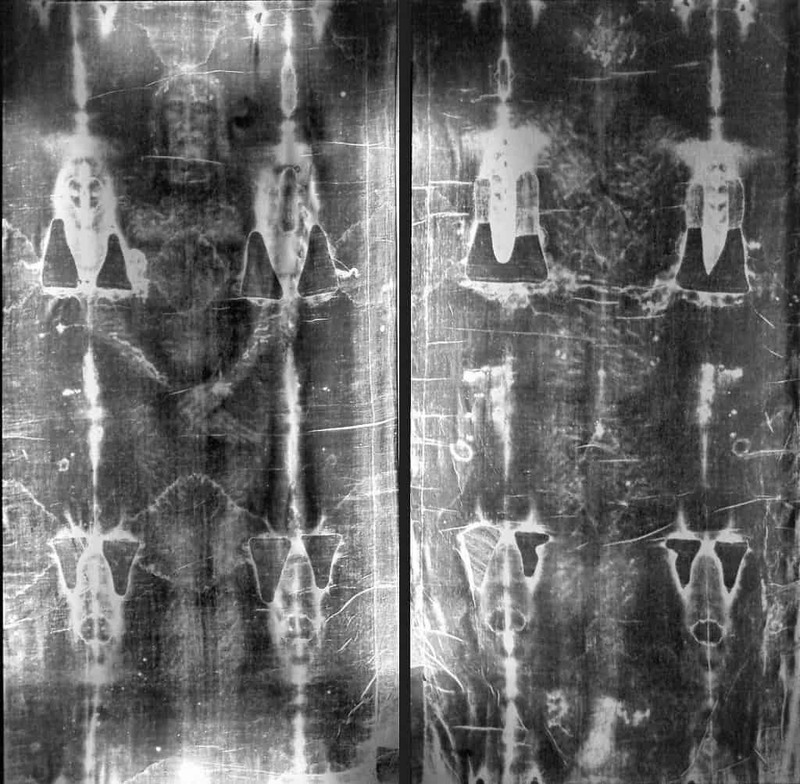 The Turin Shroud is a length of linen cloth bearing the imprint of what appears to be a face wounded with marks of crucifixion. No-one really knows where the material comes from or who discovered it, but over the years it has been said to be the burial shroud of Jesus Christ. Whilst scientists have researched the material for years, there is still no clear answer. We might just have to keep this one unsolved. At one point in history, the Mayans were the most advanced and able civilization in the entire world. Their ancient cities across Mexico and Honduras still stand as ruins today and are visited every year by thousands of tourists. What is unclear, however, is how the Mayan civilization fell. Cities and populations disappeared without a trace, taken over by the jungle and animal population and what was once the pinnacle of the world soon became another ghost town. Despite years of study and analysis, the real meaning of the Phaistos Disc continues to elude even the sharpest of minds. The disc was originally discovered on a Greek island and is covered with symbols arranged in concentric circles. 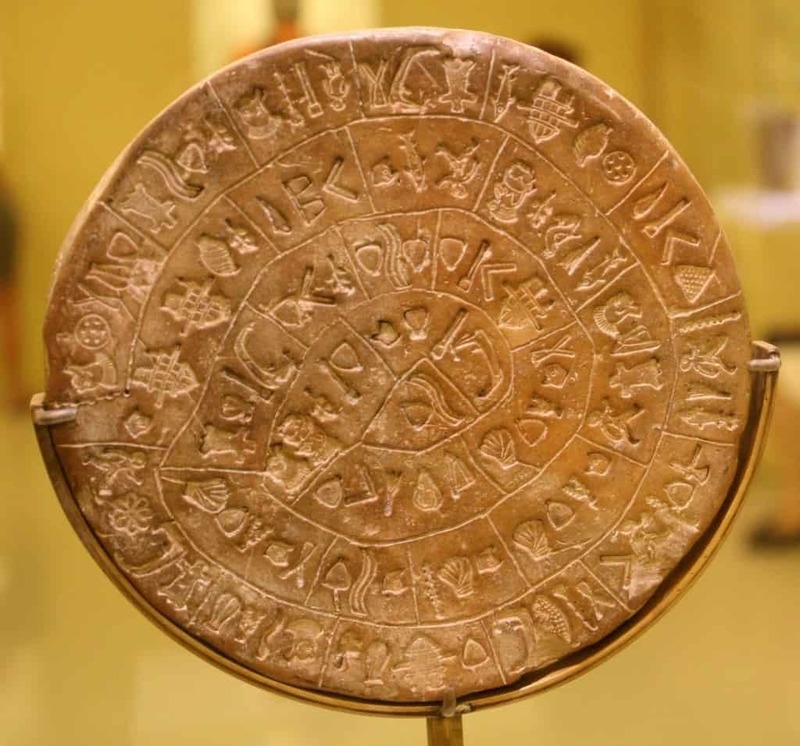 Coming from the hugely powerful Knossos civilization, it’s clear that the disc was of significant importance but to this day, nobody really understands to what degree. Whilst it might seem to be something that only happens in the movies, the search for aliens and extraterrestrial life very much exists today. 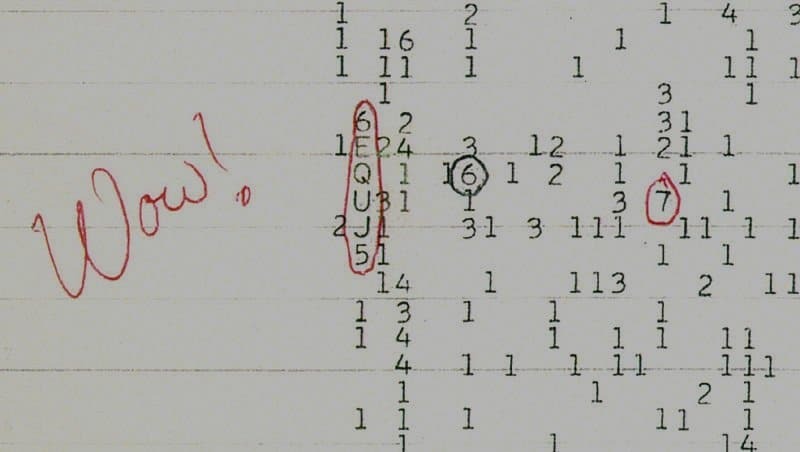 In 1977, a sudden, high frequency radio signal was picked up by telescopes pointing deep into space. The unexplained signal lasted for a full 72 seconds and was circled by worker Jerry R. Ehman with a big red “wow!” There have been no similar signals since, although scientists continue to search for alien life. 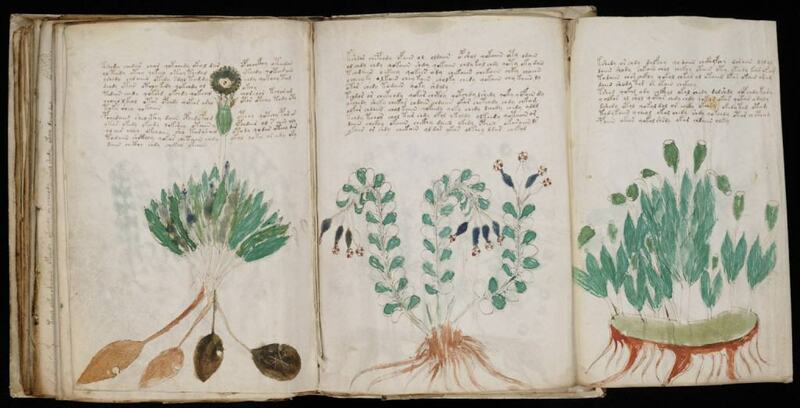 The Voynich Manuscript has repeatedly been called the most mysterious manuscript in the world and it’s not hard to see why. Dating back to Medieval times, it first came to public attention when it was bought in 1912. The script contains images of unknown plants and undecipherable words. Theories have ranged from alchemy, to the creation story, to ancient civilizations and, whilst researchers continue to study it, its meaning is still very much unknown. Said to reveal the location of a hidden American treasure, the mystery of the meaning of the Beale Ciphers has puzzled researchers and discoverers for years. Made up of three ciphertexts, only one of the ciphers has been solved, revealing the county where the treasure is said to be buried. Treasure hunters continue to dig around the hills of Bedford County, Va. in the hopes of springing gold. The Gilgo Beach Killer has been stalking and murdering victims for over two decades and police in New York still have no clue as to the identity of the murderer. One of New York’s most prolific serial killers, the Gilgo Beach Killer works with an uncannily precise efficiency, leaving local law enforcement continually at a loss. 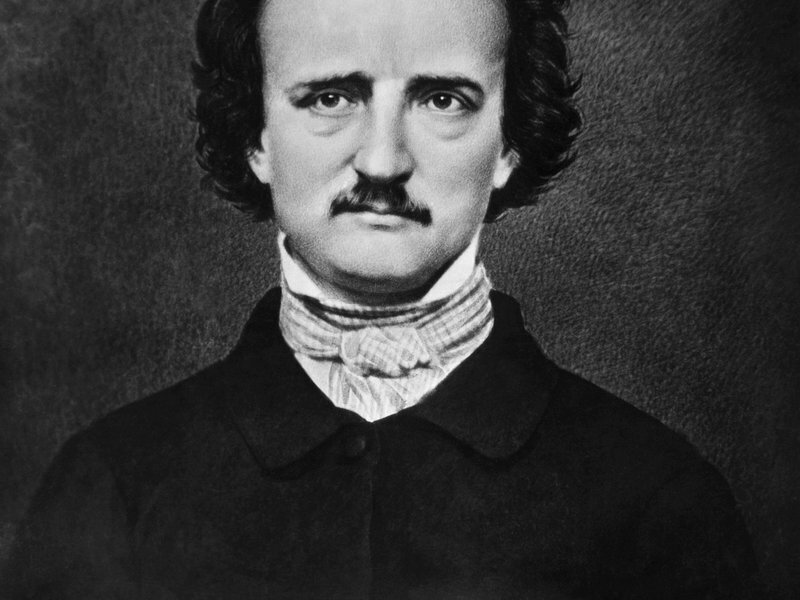 Before his death in 1849, American horror writer Edgar Allan Poe disappeared completely. On October 3rd, Poe was found delirious on the streets of Baltimore, dressed in the clothes of another person and in serious distress. Poe died before he was able to coherently explain what had happened to him and ever since, people have been trying to piece together his final movements and understand what really happened. 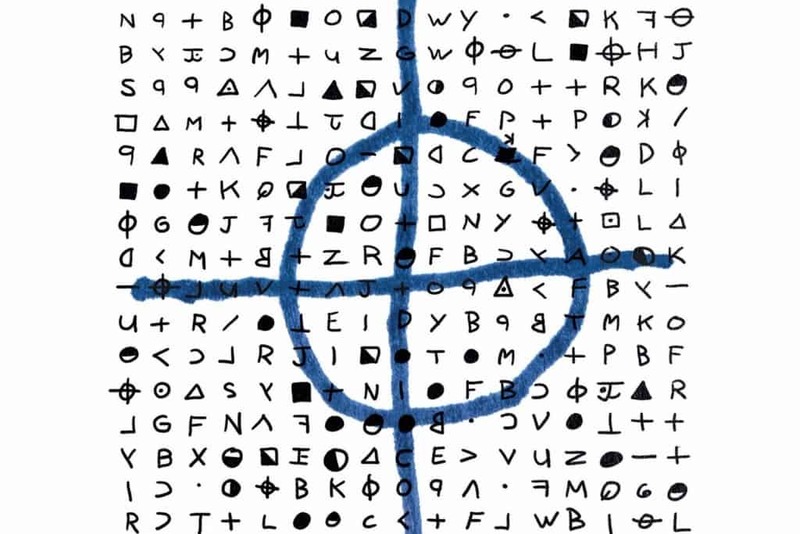 The Zodiac letters have become so prolific in American history that they have even had a film made about them. Whilst Zodiac does reveal who the killer might be, in real life, things became a little more complicated. The Zodiac Killer sent strange taunting messages to the press about the murders that he had committed. The letters contained ciphers, three of which have still not been solved. To this day, the murderer has not been discovered. 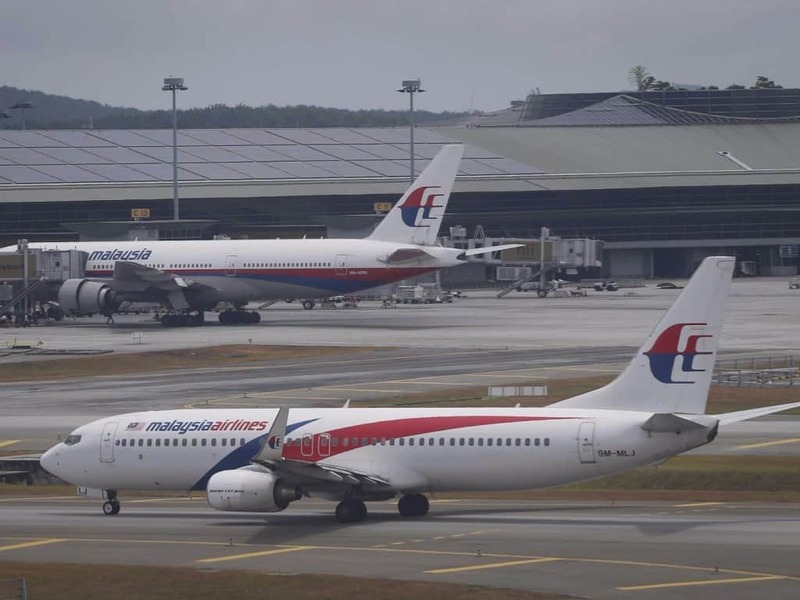 The disappearance of Malaysian flight MH370 last year continues to remain a mystery, the plane or black box remain undiscovered after extensive international searches. Although people have come to believe that the plane crashed in the sea somewhere, no wreckage or debris have ever been discovered, despite a number of close calls. Whether or not the truth will ever come to light remains to be seen. 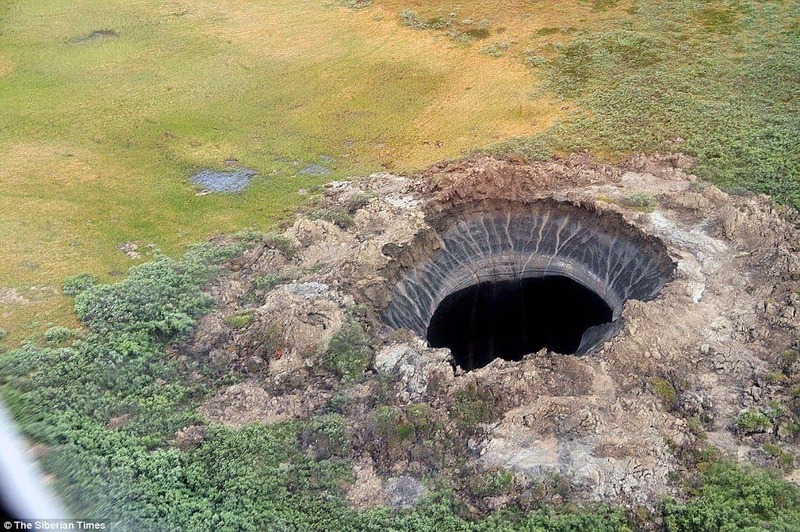 The sudden appearance of three huge sinkholes in northern Siberia have caused some of the most intense speculation and head scratching of recent years. Explanations for the three gigantic holes have ranged from theories of alien life to the belief that the government is involved in illegal fracking. Whilst scientists have put forward a few theories in recent months, the truth remains to be discovered. 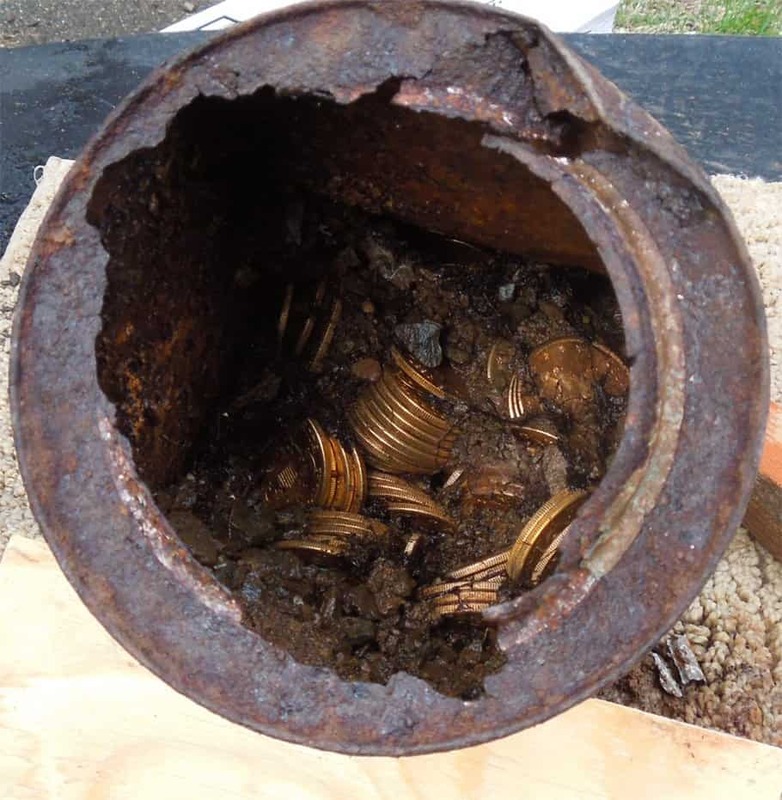 The discovery by a Californian couple of $10 million worth of gold coins buried underground has sparked the interest of many researchers and writers. 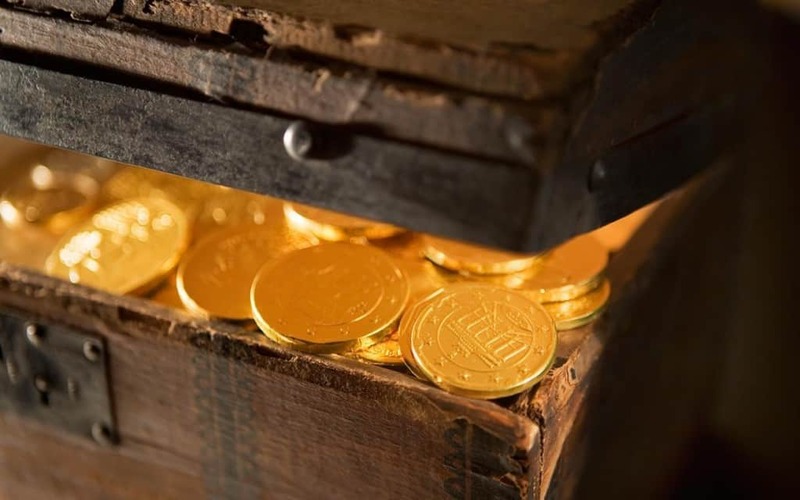 Finding such a huge hoard in one place is very unusual and whilst the possibilities of bandits, cowboys and money scams have been rife, nobody really knows where the coins came from. 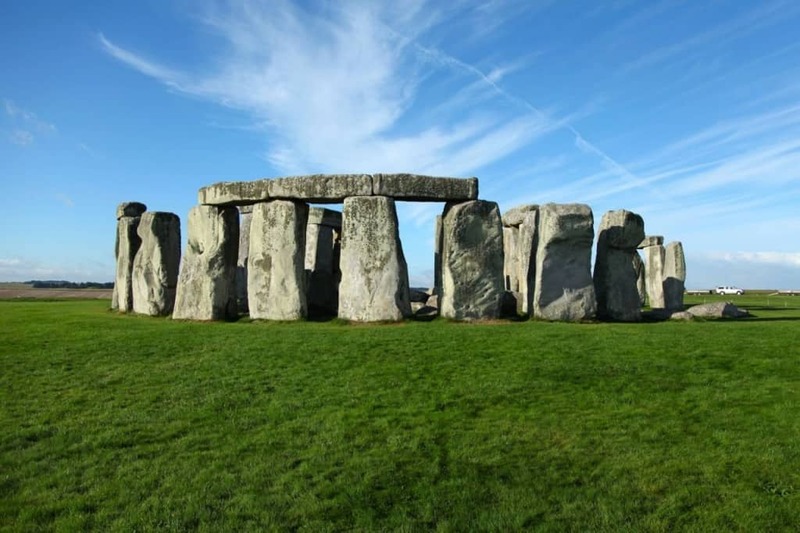 The construction and significance of Stonehenge in the south of England continues to elude researchers. Whilst scholars have come to believe that the huge stone structures were erected as a pagan monument, there is no clear evidence on how the stones came to be arranged or what purpose they really served. Over the years, many people have suggested supernatural or astronomical explanations and whilst they continue to be a site of interest for hundreds, nobody truly understand their significance. 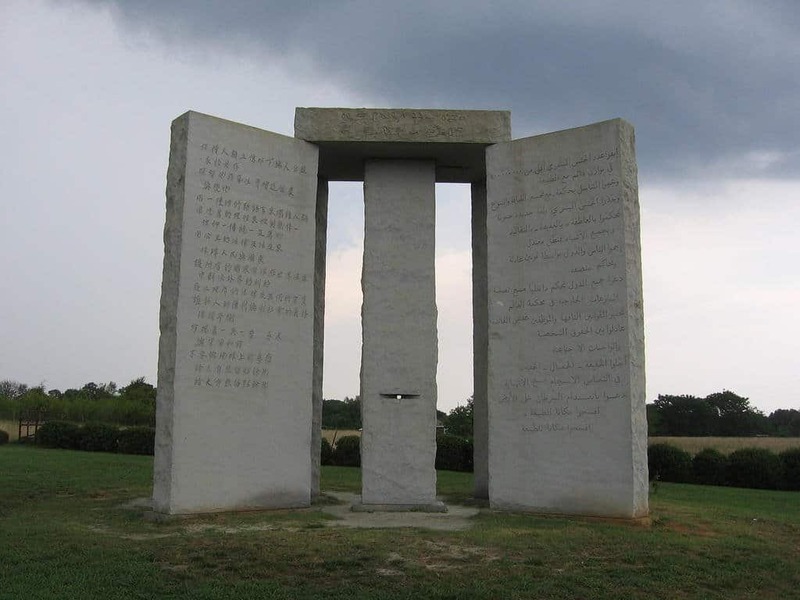 Sometimes referred to as the “American Stonehenge”, the Georgia Guidestones are granite monuments engraved with 8 different languages, relating to the new commandments for an age of reason. Whilst the stones are easily deciphered, their purpose has proved elusive; many of the “commandments” call for controversial new international laws which have caused some people to demand their destruction. 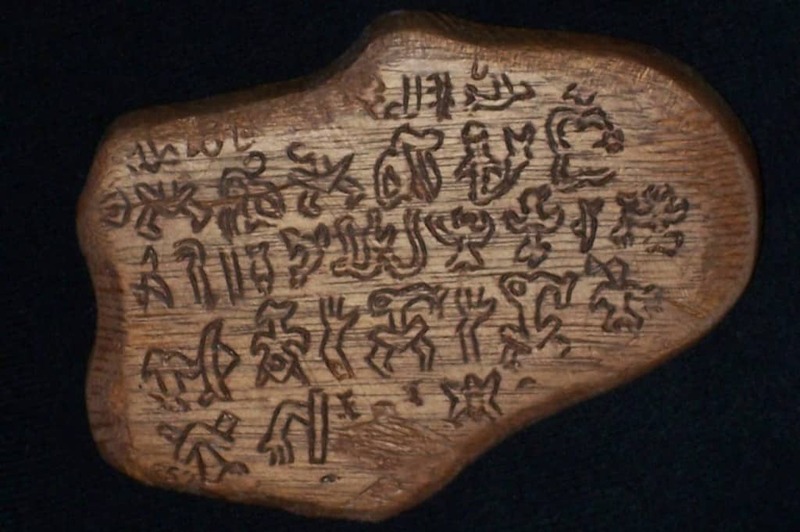 Written in a series of undeciphered and mysterious glyphs, Rongorongo was discovered on Easter Island written on a number of different artifacts. The symbols themselves remain unsolved and many have come to believe that they provide insight on the sudden collapse of the civilization on Easter Island. 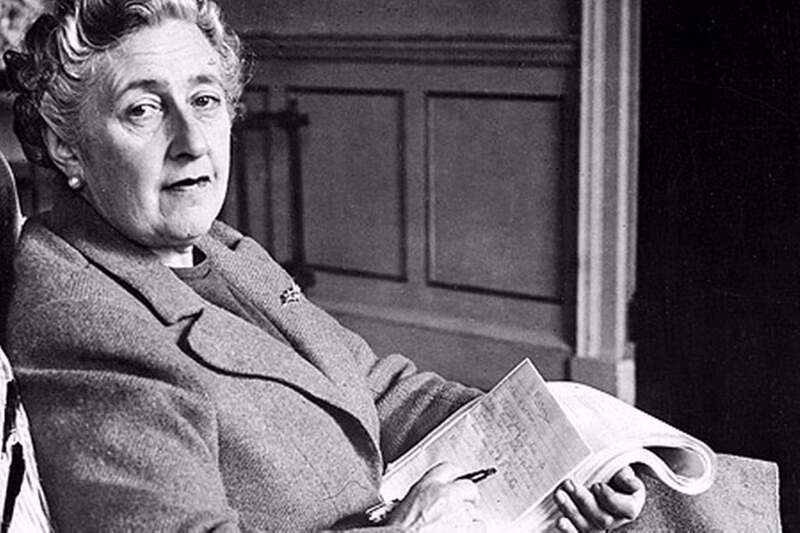 Best known for her murder mysteries, author Agatha Christie’s sudden disappearance in 1926 might just be the biggest mystery of all. Suddenly vanishing from the public eye, Christie’s whereabouts remained unknown for a period of 11 days in the mid 1920’s. The writer herself could never explained what happened and whilst experts have believed that she was suffering from an out of body “fugue” state, nobody really understands what caused her to suddenly vanish at the height of her career. It seems fitting that the Kryptos Code – a sculpture written with an undecipherable code – should stand outside the headquarters of the CIA. 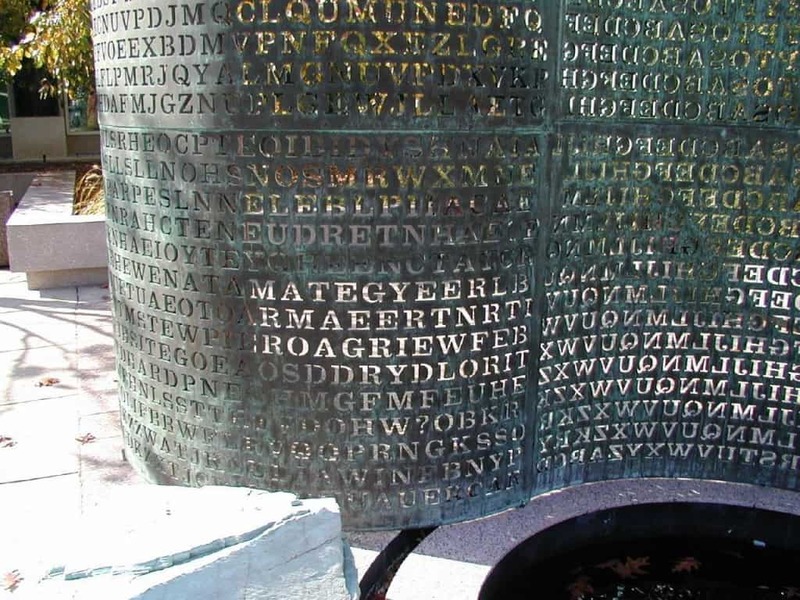 Unveiled in 1990, the piece contains four sections of encrypted messages, three of which have been solved. The artist behind the piece has begun to reveal small pieces of information to help sleuths solve the code, but the cipher still remains unknown. The 18th century English monument has been the cause of widespread speculation ever since it was discovered 250 years ago. On the monument is carved as sequence of letters which apparently make no sense. 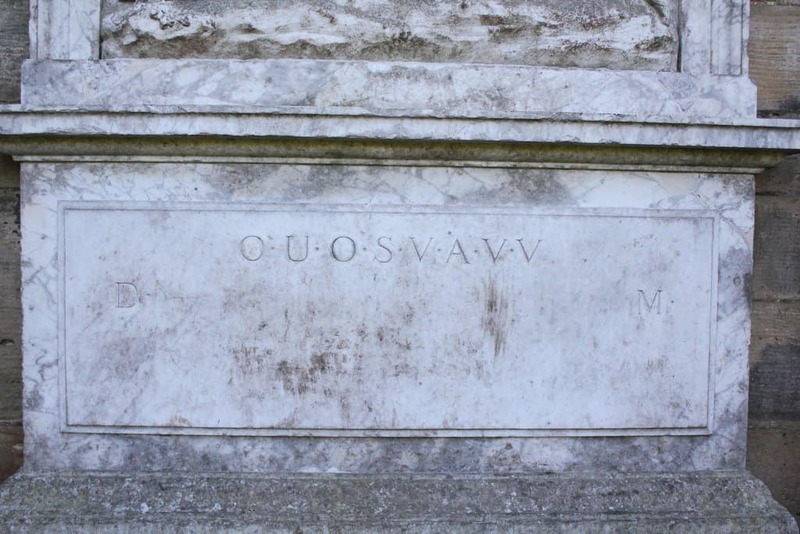 The strange sequence of letters carved into the stone has eluded investigators for years and, whilst theories of the location of the Holy Grail or the Knights Templar have been thrown about, even the great geniuses of history have been thrown by this one. 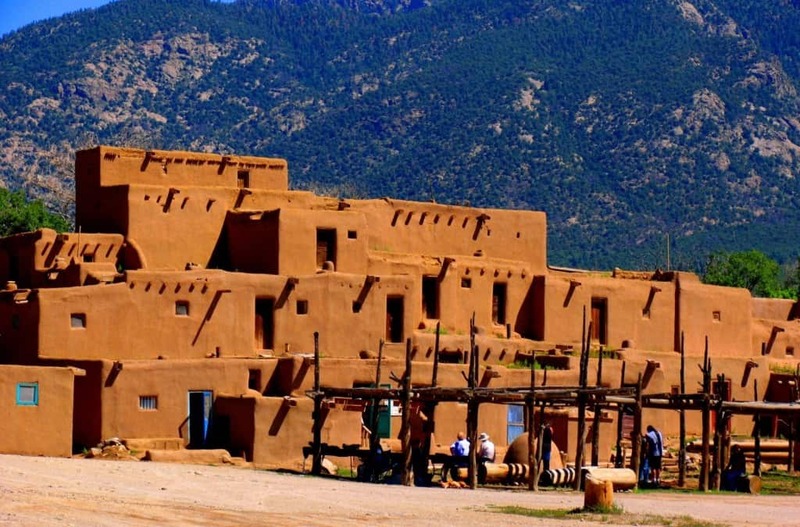 The Taos Hum has been driving the townsfolk of Taos in northern Mexico crazy for over 20 years. The low frequency sound has been explained as secret mind control experiments, UFO activity and stoned hippies over the years and to this day, nobody is really sure what the persistent sound is all about. 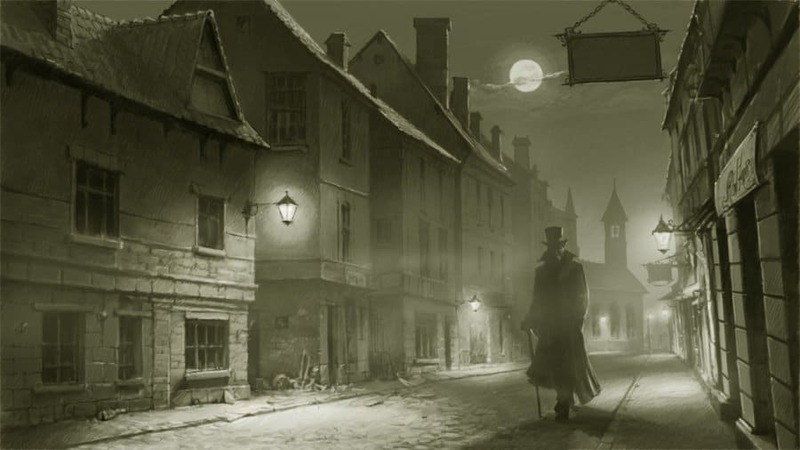 One of the most infamous murder mysteries in the world, the real identity of London killer Jack the Ripper has caused widespread speculation for over 100 years. The infamy of the killer has sparked a number of copycats in the UK and whilst they were caught, the true face of the real killer will likely never be discovered.